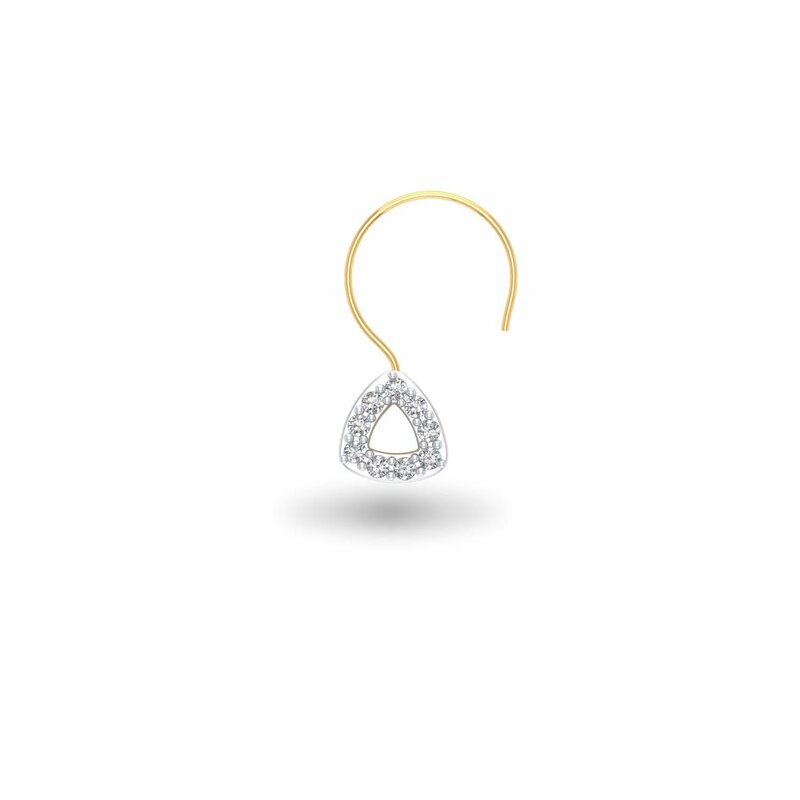 There are designs and then, there are eternal designs and this Timeless Treat Nose Pin is just that. While it adorned women of past, it is in vogue now and will always be in trend tomorrow or even after that. Here’s to that never-dying jewel - Timeless Treat Nose Pin!